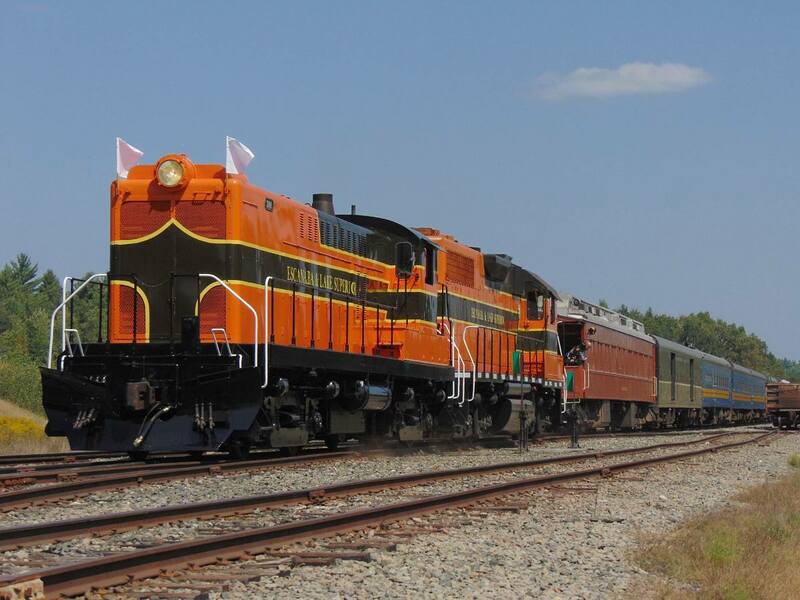 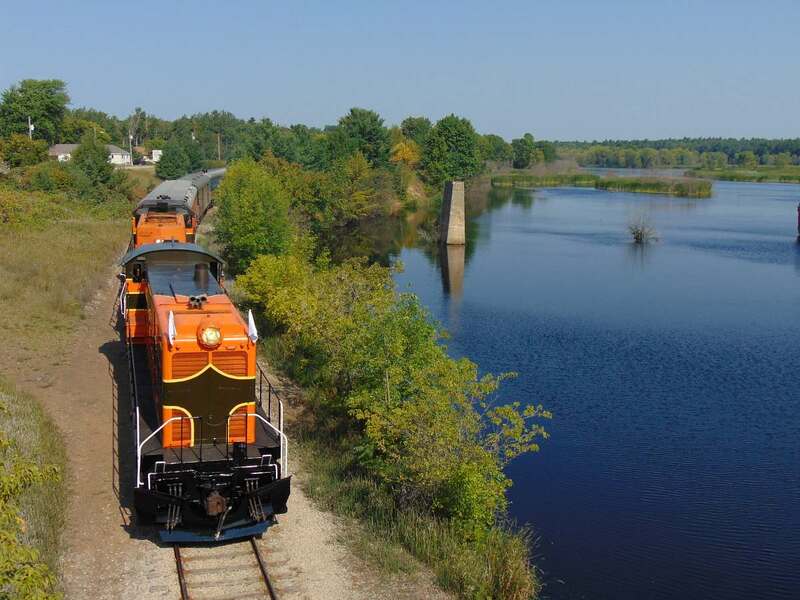 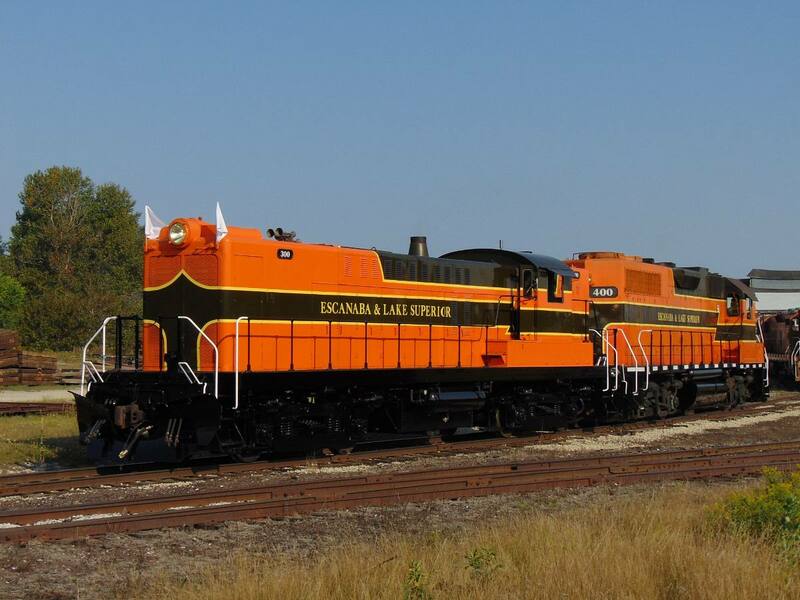 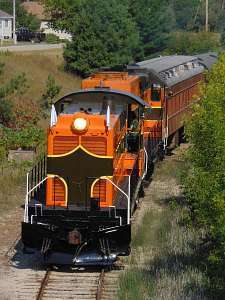 The Escanaba & Lake Superior Railroad operated two private passenger trains in August of 2018. 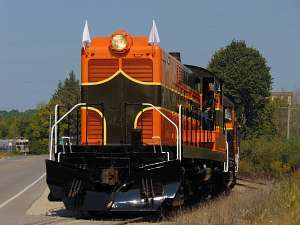 The months leading up to this event saw Baldwin RS12 300 frequently outside the roundhouse in Wells receiving touch up paint and maintenance. On Monday August 20th the train carried guests of the owner and operated between Wells, MI and Pembine, WI,. From Pembine down to Crivitz,WI and from Crivitz to Mass City, MI, and eventually returning to Wells via Pembine on Tuesday August 21st. 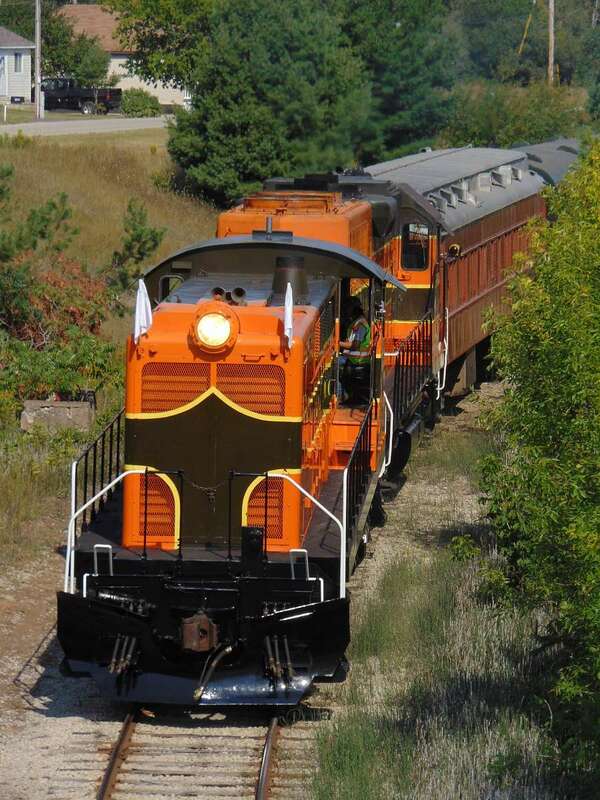 On Thursday August 23rd the second train carried customers of the Escanaba & Lake Superior car repair shops and operated from Wells, MI to Pembine, WI with an overnight trip to Mass City, MI returning to Wells on Friday August 24th.